Finding legitimate employment opportunities is often a difficult task, especially if you don’t have the slightest clue where to begin. Despite the political gridlock in Washington D.C., there is proof the economy is recovering at a steady pace. The Bureau of Labor Statistics reports more than 146,000 jobs have been added to the private sector last month alone. While employers are starting to hire, they are doing so at a slow pace. If you’ve recently lost your job, you’re not alone. In the mean time, there are several ways you can remain a competitive candidate while you are between jobs. 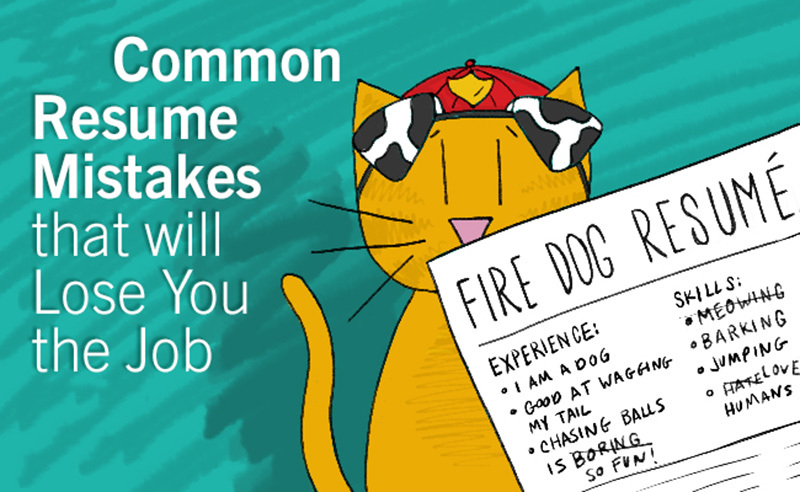 These tips can also be helpful for Job Recruiters, and Headhunters to issue to perspective candidates, as well. Creating a website can increase your chances of being hired by a specific company. If you are building a website to showcase your skills, remember to include a resume on the site, or a link to your resume. Having a personal website that displays your strengths, accomplishments, and other professional highlights can increase your chances of being hired. Employers and recruiters that are hiring job candidates are sick of reading cover letters that start with, “To Whom It May Concern”. Take the time to research the specific job you are applying for and try to find out who will be processing the applications. If you start off your cover letter by personally addressing the hiring manager, they will notice you went above and beyond. Need I repeat myself? Volunteer experience can also increase your changes of employment. Hiring managers like to work with people who are not just dedicated to their jobs, but also the communities they live in. Volunteering displays a sense of character. The person scanning over your resume may not know you personally, but they’ll get a better feel for the type of person you are if you list your volunteer experience. Try to connect your volunteer experience to the workplace to get a leg up amongst your competition. Don’t underestimate the power of networking. If you’re serious about securing employment, consider attending some networking events in your area. These events are often sponsored by local Chamber of Commerce organizations. By attending these events, you may find yourself in front of a potential hiring manager, headhunter, or job recruiter. If a particular business that you’re interested in is not hiring at the time, they may still want to keep your information on file for future consideration. While you are between jobs, consider picking up a part-time job or work at home as a consultant. Working part-time will allow you to make ends meet financially, but still give you time to look for full-time employment opportunities at the same time. Employers and hiring managers don’t like to see large gaps between jobs. Working as an at-home consultant is another option. This will allow you to manage different projects, while working at your own pace. Perhaps you will become even more marketable after acquiring skills as a consultant. 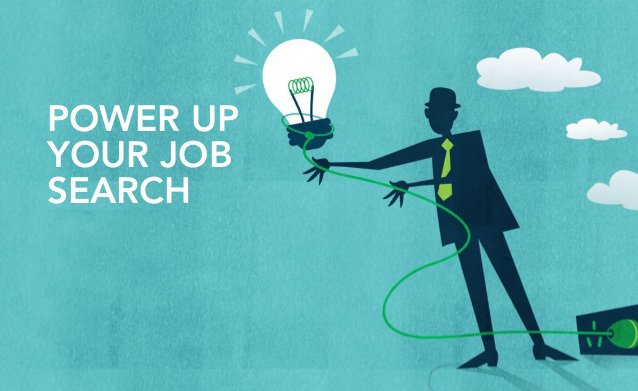 There are also specific job sites that can take your job search to the next level. The The Recruiter Network is one of the top employment sites as it continues to connect perspective employees with professional level opportunities everyday! How have you remained competitive during your job hunt?